Here I’m back again with another music review of catchy rap music by VaVa. 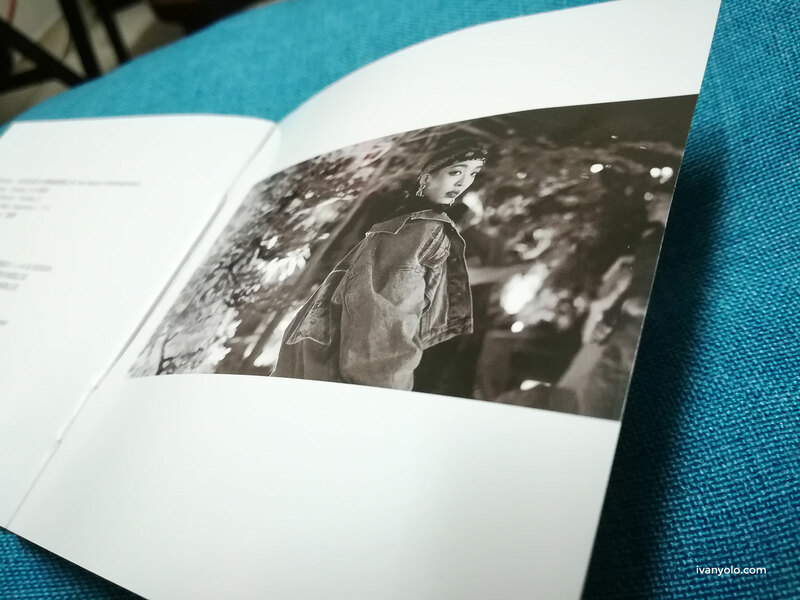 As promised in the previous post about VaVa featured in a brand new single, here is the review of 21 album. Although it was released in 2017, the songs in 21 Album still listed in the top of Chinese Hip Hop music chart list. Trap Hip Hop is very nowadays in Asian countries, especially in Taiwan & China and slowly became popular across other countries, thanks to the popular The Rap of China reality show. 21 by VaVa is an album with stories behind about VaVa. 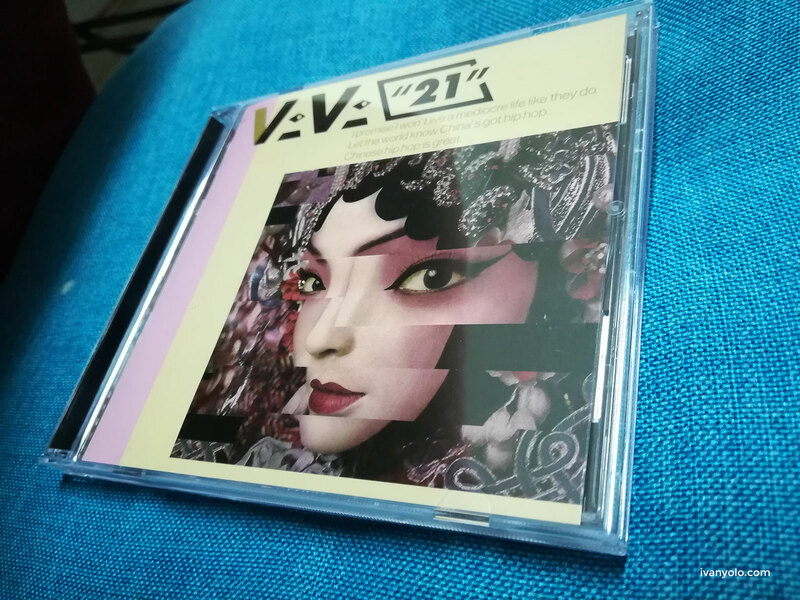 VaVa 21 CD features 11 Chinese Hip Hop Rap songs including some famous songs ‘My New Swag‘, ‘Rap Star‘, ‘Life is a struggle‘, ‘Back In My Zone‘ and just to name a few. I have tested the VaVa 21 CD in my car and the sound is awesome. VaVa’s vocal is really powerful and crystal clear especially when she rap. 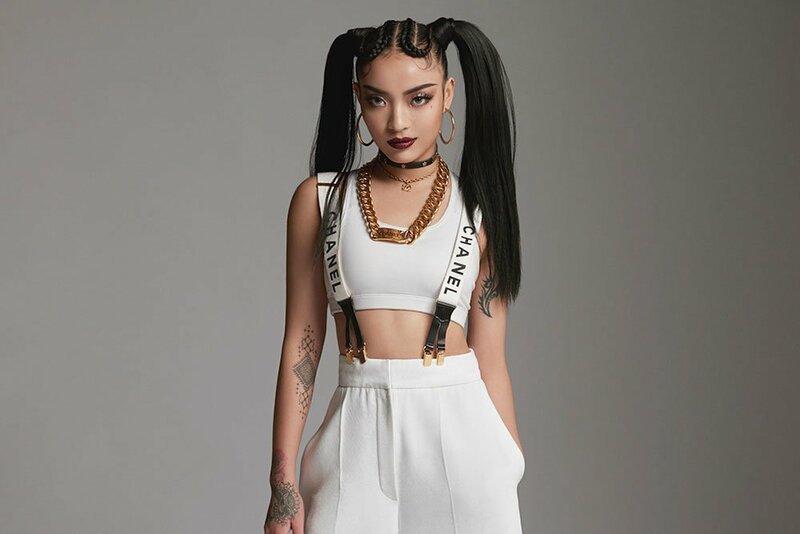 Not to mention the catchy Trap Hip Hop bass is punchy for ‘Back In My Zone‘, ‘On My Way‘ and the instruments give a wide soundstage while the vocals are well centralized. 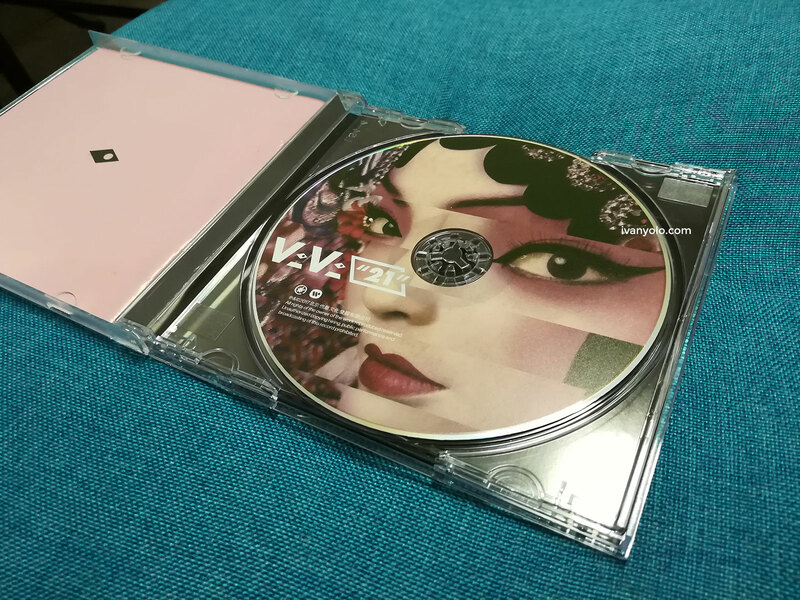 If you watched VaVa on TV, I’m sure you’ll already know her famous song 我的新衣 (My New Swag) which combined classic Chinese opera with trendy Hip Hip & Rap. ‘Rap Star’ is one of my favorite track on the album, with really good rap by VaVa. Here is the editor’s pick for each of the tracks. 21 by VaVa CD album can be downloaded via iTunes or purchased on YesAsia website. Get 21 Regular Edition for only USD$22.29 (estimated MYR86.32) or the Limited Edition for US$56.79 (MYR219.91). 21 also available on Spotify for free listening.